Clackamas, OR – Warn Industries is excited to introduce its new lineup of winches for trucks and SUVs. Starting at $399 after an $80 mail-in rebate, these units will continue to offer the dependability, performance, and reliability that WARN winches are known for. The new entry-level price will appeal to both the first-time winch buyer, as well as those looking to save money but still get a genuine WARN winch. With a host of new features and technology, the latest WARN winch offerings will continue the company’s tradition of innovation, quality, and dependability. The new WARN VR (Vehicle Recovery) Series winches are a great way to get into the WARN line of winches. The VR Series is ideal for a first winch, or for enthusiasts looking to save some cash while still getting the quality and dependability of a WARN winch. All three WARN winch series feature new styling, electronics, and remote controls. In addition, there’s a new model in the Ultimate Performance Series: The 9.5cti. The 9.5cti is the next-generation of WARN thermometric winches, and truly offers “Ultimate Performance.” The thermometric technology informs the user of motor temperatures while winching, helping to prolong motor life. The 9.5cti has a 9,500 lb. pulling capacity, fast line speeds, and an exceedingly sturdy integrated control housing with contactor controls for superior durability and reliability. This winch features extreme-duty sealing to keep the elements out, and a gloss-black powdercoated finish to protect it from corrosion. The “new” doesn’t end with the 9.5cti. Most WARN winches will get the next-generation WARN remote control. This new remote features solid rubber construction for plenty of grip and exceedingly high durability. The ergonomic design fits comfortably in the hand and has large, intuitive controls. This is the most durable, reliable remote Warn Industries has ever offered. There is new styling in the WARN lineup, too. All low-profile winches (except the 16.5ti and Endurance 12.0) get newly styled control boxes. Plus, all WARN Ultimate Performance, Premium, and Heavyweight Series winches will now have contactor control for increased reliability and durability. 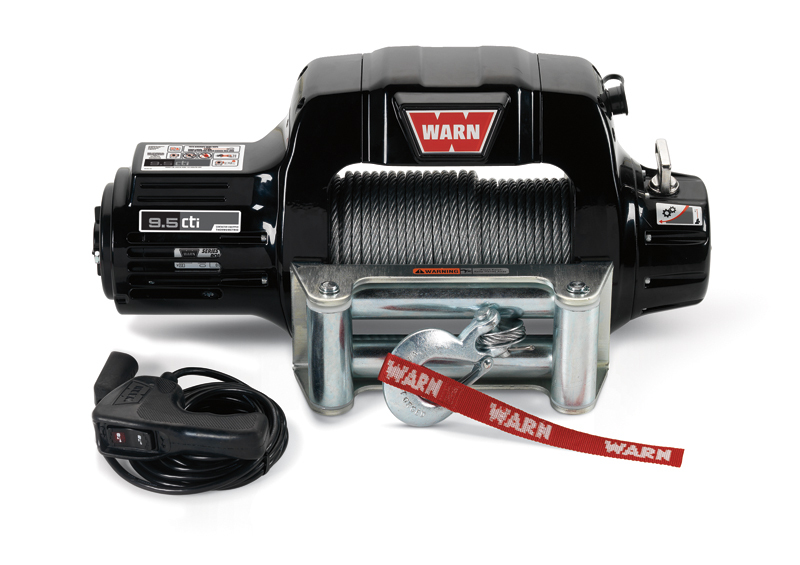 From April 17 until July 31, 2011, Warn Industries will be offering an $80 rebate on its line of truck/SUV winches. Buyers simply purchase their winch of choice, go to www.WARN.com, and print out the rebate sheet. 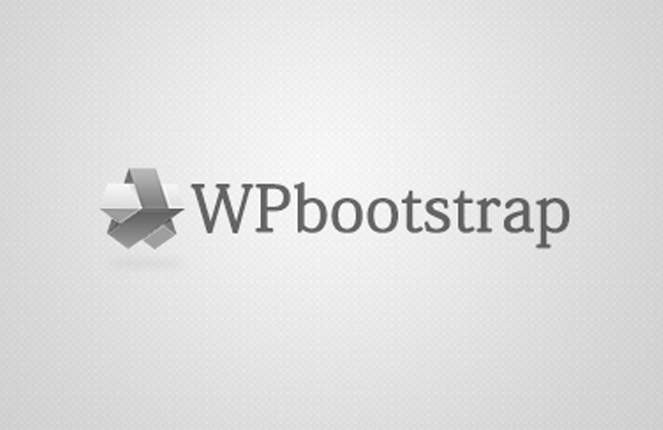 They’ll mail the complete rebate sheet along with the necessary documentation, and they’ll be mailed a rebate of $80. For a complete list of eligible winches, terms, and conditions, please see www.WARN.com.